The small country in Indian ocean with 821 kilometers of territory. 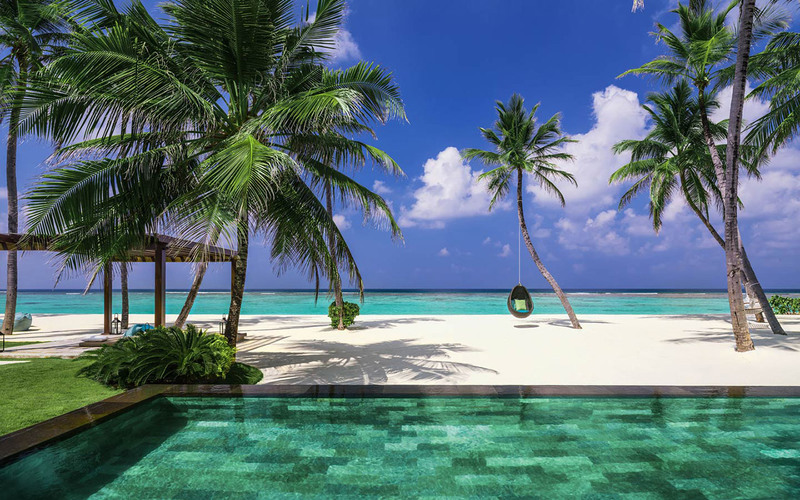 The coastal nirvana islands, the dream archipelago in people’s mind, white sand engulfing beach all over the beach, the corals that cannot be found anywhere else, emerald-sea and very clear to spot the fish happily swim, such a paradisiacal land. Not only the beautiful islands and beaches, but also have the landmark which it’s also very attractive. Mark here as a must-visit list, it will never get you disappointed. 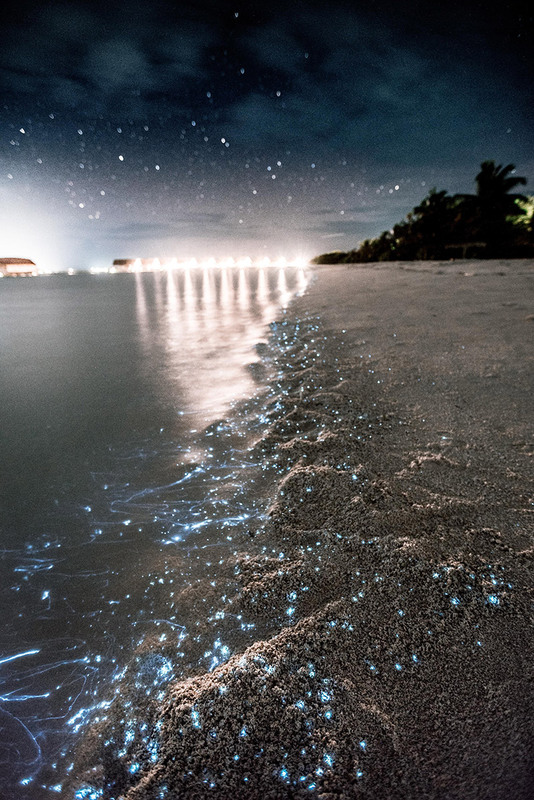 BIOLUMINESCENT BEACH, THE SEA OF BLUE STARS. The beach that is usually looked in the day, but after the sunset, the arrival of darkness comes, the most incredible time begins, a naturally miracle night phenomenon, which is rightly called Bioluminescence, will completely turn the general beach on the day into the numerous blue light stars in the night in everywhere of coastline and sea. Image to go mooching and hold your love’s hand, which is very so high romantic. 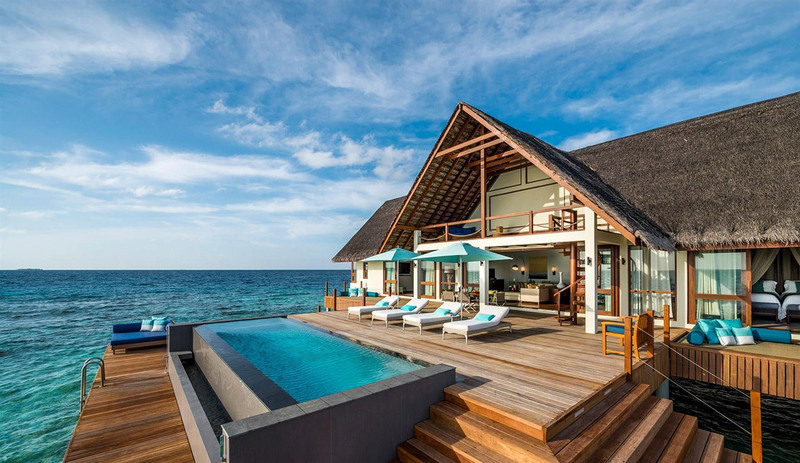 Himmafushi is the most well-known island as one of the great surfing spots in Maldives. 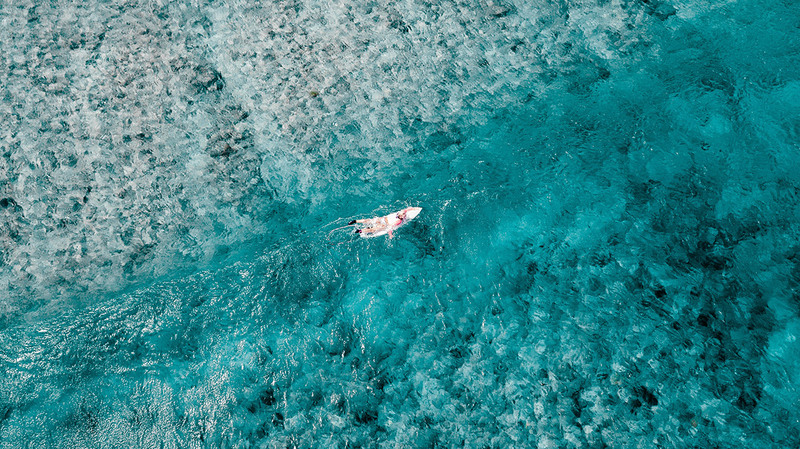 The exclusive nature with idyllic surfing point is fascinating to visitors around the world which willingly come to explore and challenge the world class sea waves, or peacefully enjoy floating around. While surfing on the board, it can watch the local people’s life going their routine clearly. On Himmafushi island, there is a semi lawful bikini beach which ladies can walk or go for sunbathe without any worries to be captured by cop. An extraordinary island, beautifully tropical setting. 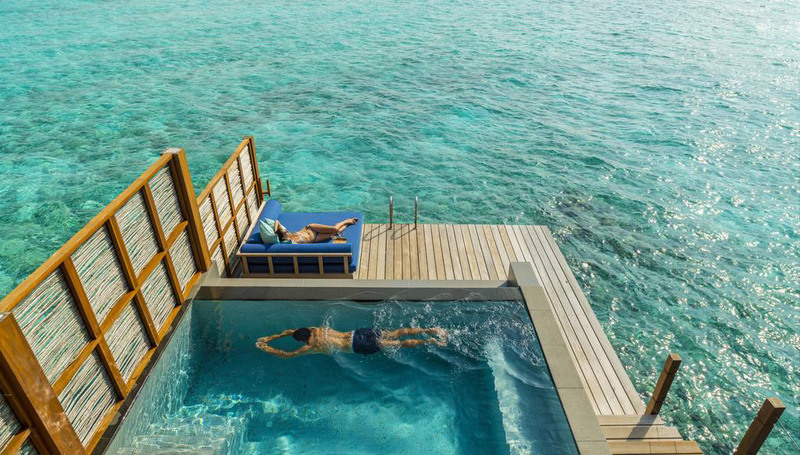 Indulgently swim with a school of colorful fish in the crystal sea which can visibly see. Away from an exhaustion after having a total relaxation at the wellness spa. 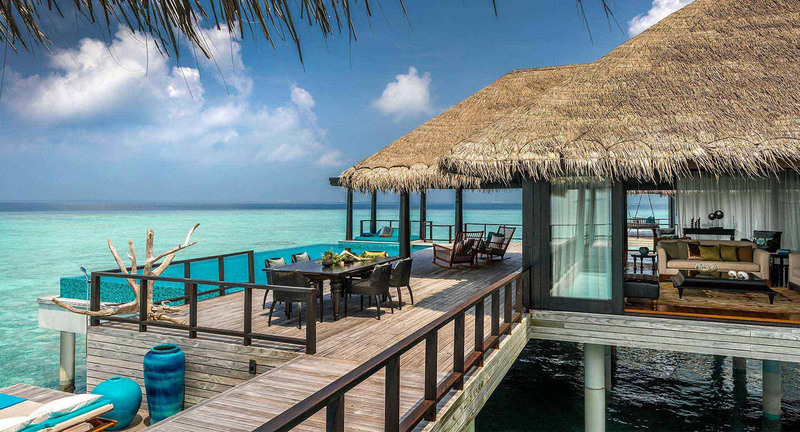 Stylish and clean properties, all comforts nicely provided in rooms. 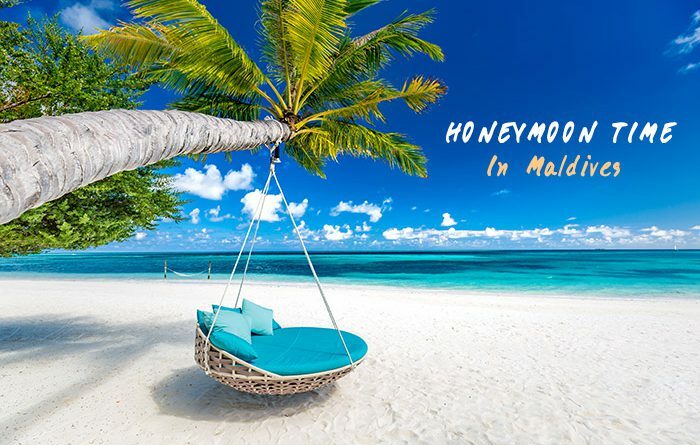 Several great activities offered, such as taking seaplane to watch the wideness of splendid Indian Ocean in full view through the sky- aspect, as well as, mild-blowing a reef dive which are so incredible. 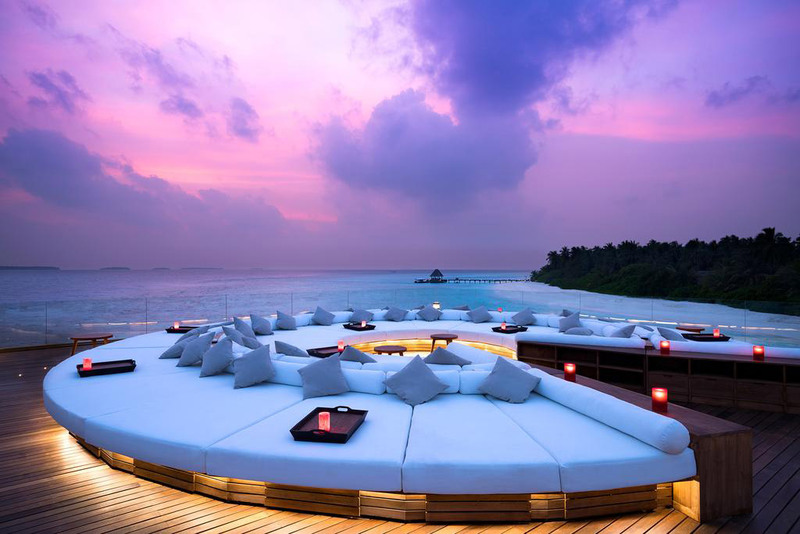 The special one that can be referred as the dream of people is to have a dinner under the sea, delicious food from the best cuisine, watching the sea creatures swim around, very romantic atmosphere and quite some of miracle thing. 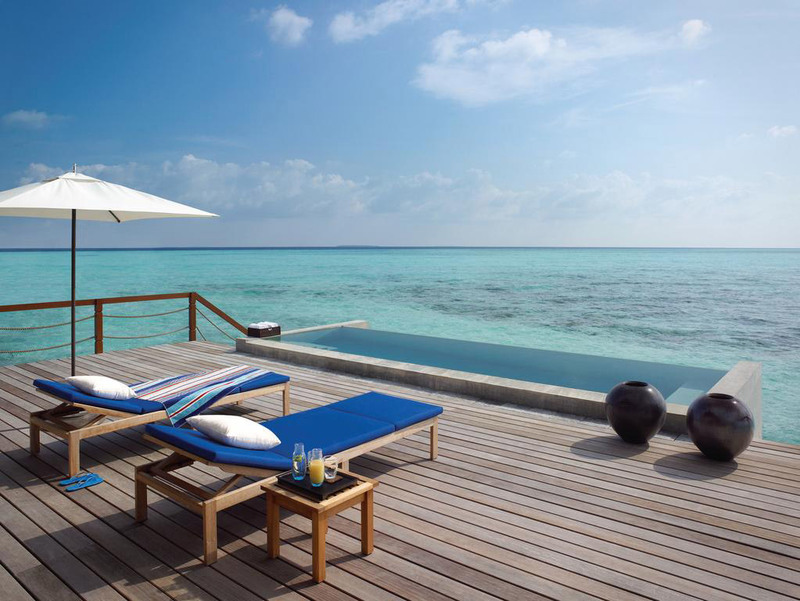 Fantastic Honeymoon experience, supersecluded Maldivian beach and amazing treasure island. 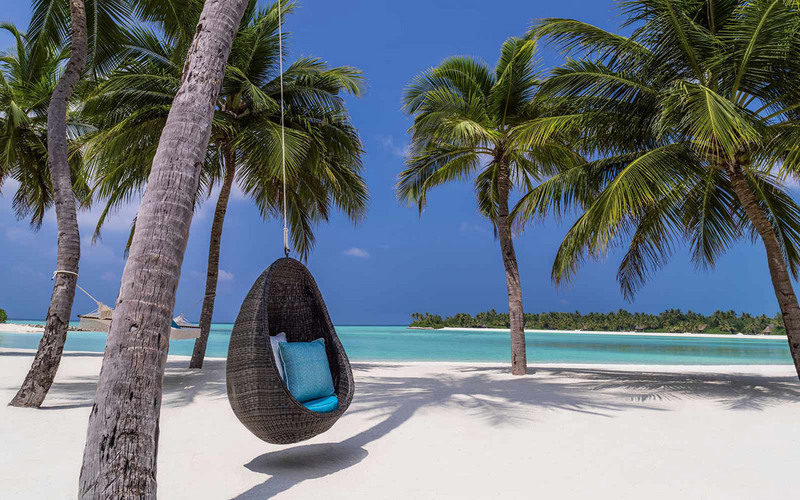 Ancient Maldivian architectural resort, stylish interiors, immaculate sandbank and Indian Ocean stunningly covered around as background. Warmly and friendly greeting from the attentive staff. 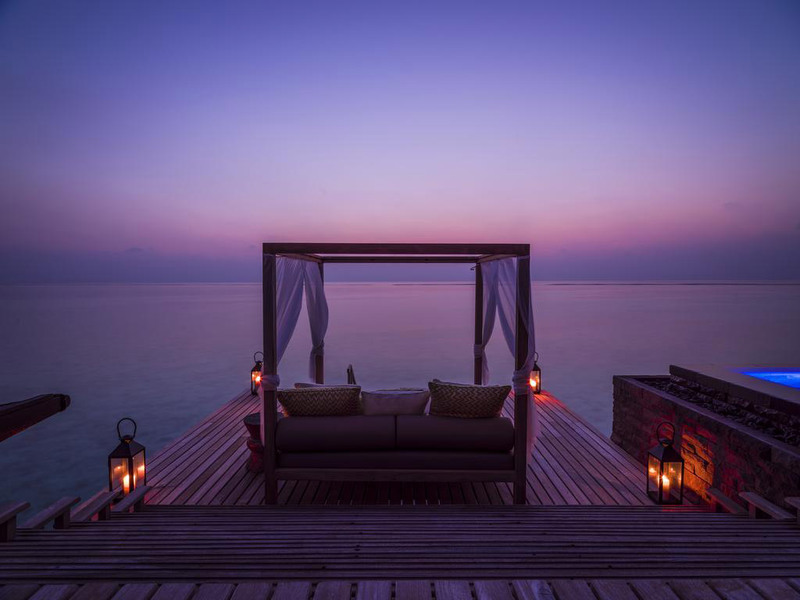 Comfortably stay in luxurious villas while happily watching a panoramic view of clear sky and Indian Ocean, also, the magnificent sunrise in early-morning, it’s such a romantic scene without a doubt. Plus, an emotional one, to dine on the beach with the special food that is outstandingly so flavorful. Worth in every minute.